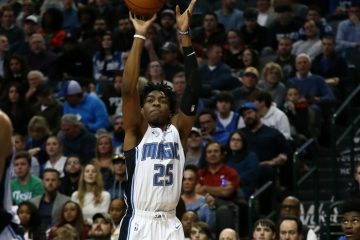 To improve, you have to see better results and that’s something the Orlando Magic have seen a lot of lately. 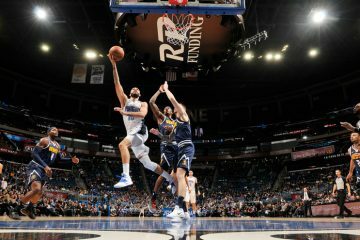 After a solid 114-93 beat down of the Cleveland Cavaliers earlier in the week, Orlando welcomed the 4-0 San Antonio Spurs to the Amway Center Friday night. 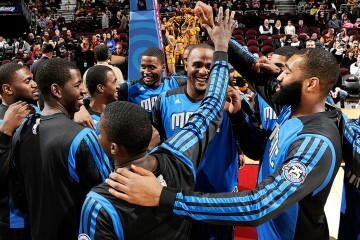 The game was another testament to how good the Orlando Magic can be this season under Frank Vogel. The best record in the NBA’s Eastern Conference now resides out of Orlando, as the Magic rolled to a 114-87 win over San Antonio. Balance on the offensive end was key for Orlando, with four players scoring 15 or more points on the night. 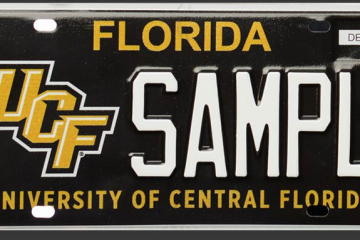 One of those players was Jonathan Simmons, who played for the Spurs last season. Simmons finished with 17 points against her former club. Another huge first quarter start helped propel Orlando, with the Magic out scoring the Spurs 32-18 in the opening period. Orlando got off to a similar start against Cleveland and rushed out to a 36-18 lead after one quarter. Orlando’s defense continued to improve, holding San Antonio to 34 first half points. Vogel’s group held a 61-34 advantage and never trailed at any point during the second half. 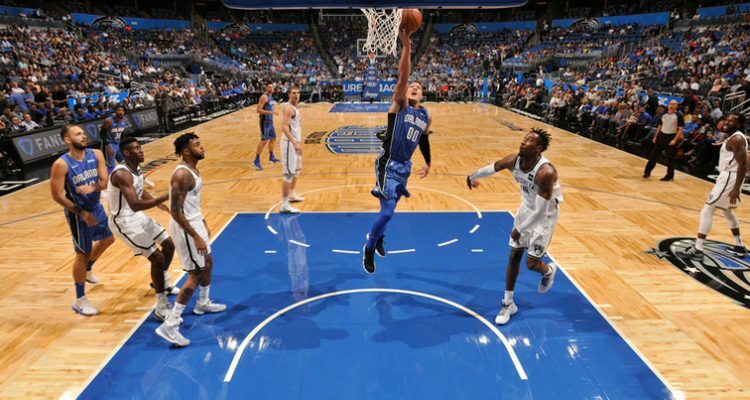 Amongst those who also scored more than 15 points in the game for Orlando was Aaron Gordon (16 points, six rebounds), Nikola Vucevic (15 points) and Evan Fournier, who had a game-high 25 points. The Spurs were led by LaMarcus Aldridge, who ended the night with 24 points and 11 rebounds. Orlando goes on the road for three games in a row next week and starts off against the Charlotte Hornets on Sunday night. Tip-off is scheduled for 6 p.m.